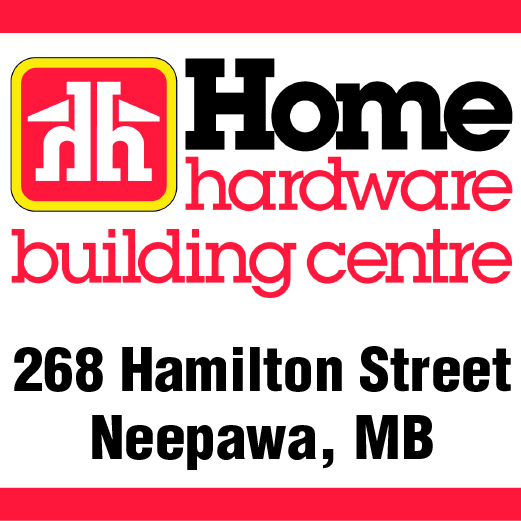 Training camp wrapped up for the Neepawa Natives on Saturday, Sept. 1. Heading into the 2018 edition of the Neepawa Natives training camp, there were many questions that needed to be answered regarding the team’s roster for the upcoming season. At the end of the four-day camp, some of those questions have been answered. The rest will be answered over the next two week, over the course of six pre-season games. 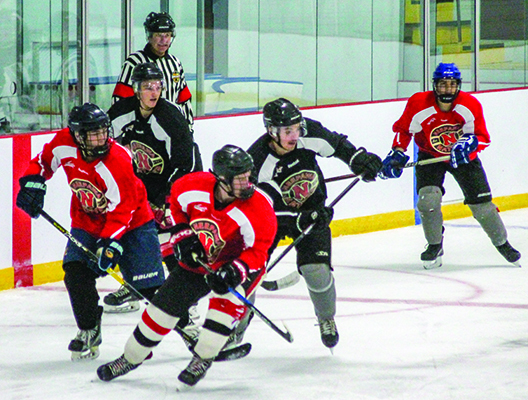 If the 30th edition of the Neepawa Natives fall training camp had to be summed up in just two words, the simple phrase “ample opportunity” would likely be the best fit. Heading into the annual camp, between 90 to 110 players should be reporting to the Yellowhead Centre on Wednesday, Aug. 29, looking to crack the opening game line-up. What do Matt Duchene, Ivanie Blodin, Tessa Virtue and Scott Moir all have in common? The Westman Magic U14 club have closed out their softball season with an extremely impressive effort at the Western Canadian Championship (WCC). The Magic, who were one of two teams representing Manitoba at the event staged recently in Edmonton, were able to claim the silver medal.